The campaign, developed with the advertising agency Traction, is inspired by people and their increasingly busy lives. The advert highlights all the benefits of Citroën’s new suspension technology with Progressive Hydraulic Cushions™ (PHC™), which makes its European debut on New C4 Cactus Hatch. The film ‘The Mug’ showcases the busy morning routine of a father and his family. Eating breakfast, dropping the children off at school and going to work. Caught up in the morning rush, the father forgets his coffee on the roof of the car. 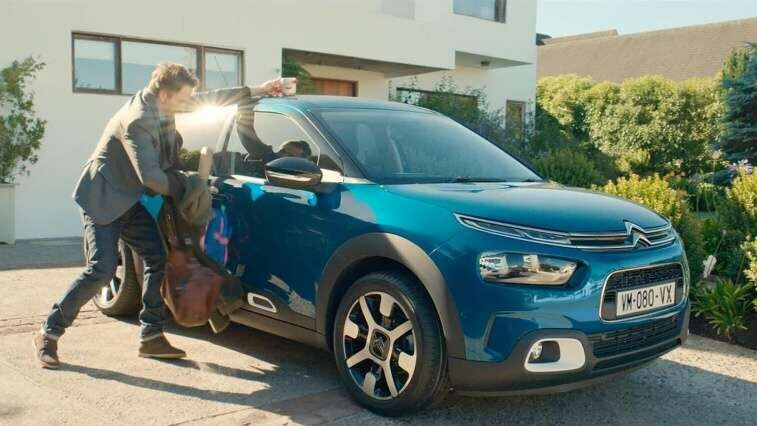 Due to the exceptional performance of Citroën’s suspension with PHC™, the mug remains on the roof for his entire commute, which he then retrieves before rushing into the office.